Boyle's Floor & Window Designs has provided commercial installations for over 75 years in the Philadelphia, South New Jersey and Delaware areas. 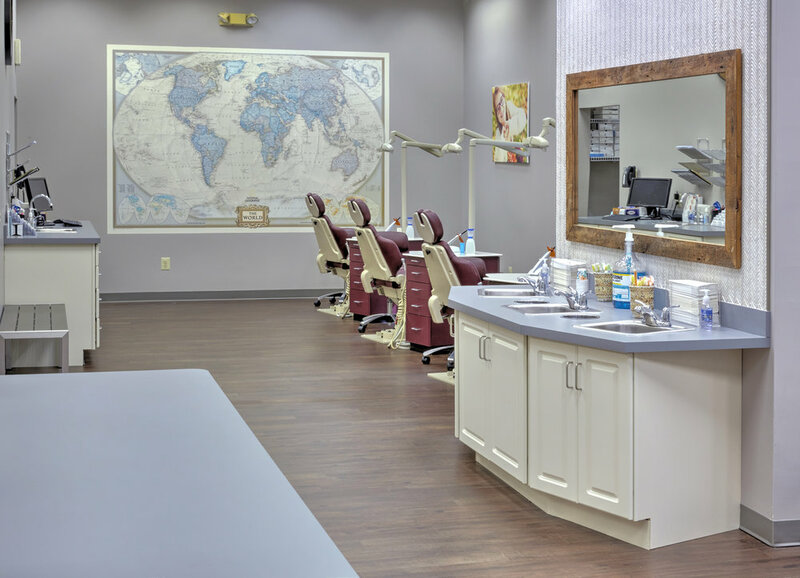 For commercial flooring in the Philadelphia, South New Jersey and Delaware areas, let the professionals at Boyle's Floor & Window Designs be your partner in design and installation. Natural linoleum, made by Forbo's Marmoleum, comes in sheets, floating lock sections and tiles. More than 100 colors and design make it very versatile to match any decor. Marmoleum does not get cold, making it comfortable to walk on. It is easy to clean with a damp mop. 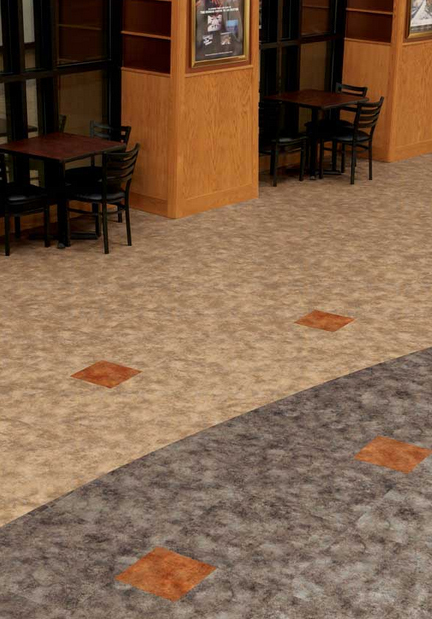 The flooring is anti-static and does not produce allergens, making it suitable for hospitals and medical offices. Marmoleum is the first floor certified by the Asthma and Allergy Foundation of America as asthma and allergy friendly. Contact us to receive samples of our large Forbo flooring options. A knowledgeable, dedicated sales person will manage your project orders from start to finish, ensuring you are 100% satisfied.